Found one file extension association related to Pioneer DVJ-1000 and 1 file format developed specifically for use with Pioneer DVJ-1000. 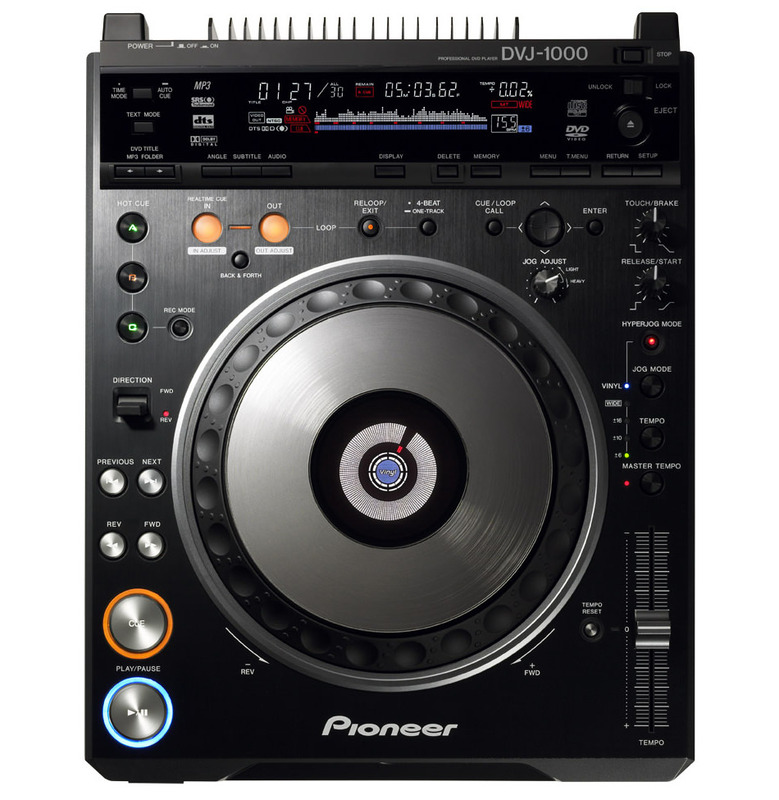 Offering the same operation and layout as the CDJ-1000MK3 but with enhanced DVD specifications, the fully loaded DVJ-1000 allows DJs to easily create and add visuals to their sets. Several groundbreaking features pump up the DVJ-1000’s core CDJ-1000MK3 capabilities, while DVD visuals can be manipulated as you would music - so digital video scratches, loops and instant cues are all possible. If you need more information please contact the developers of Pioneer DVJ-1000 (Pioneer Europe NV), or check out their product website.